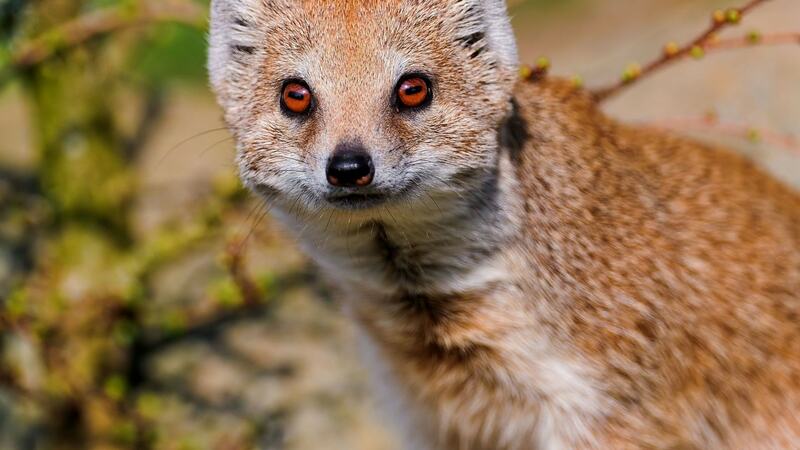 Mongoose wallpapers for your PC, Android Device, Iphone or Tablet PC. 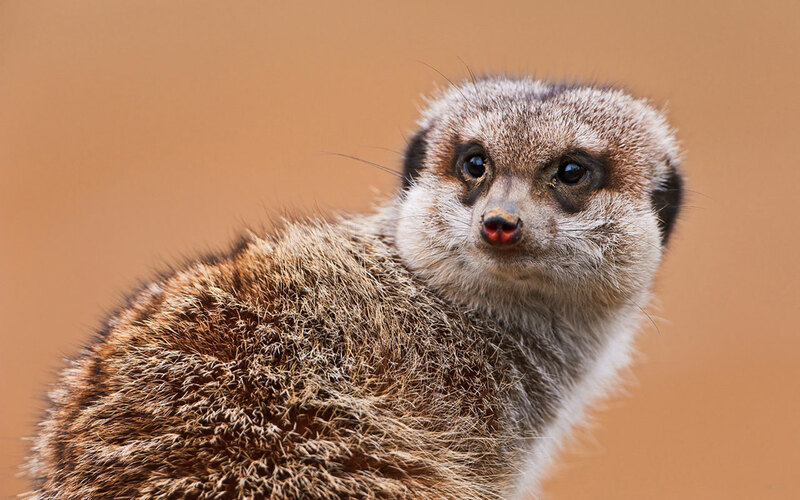 If you want to download Mongoose High Quality wallpapers for your desktop, please download this wallpapers above and click «set as desktop background». You can share this wallpaper in social networks, we will be very grateful to you. 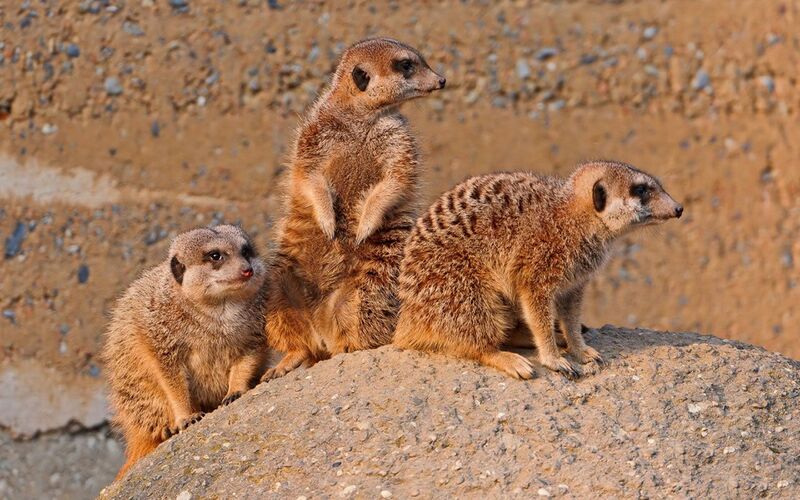 How many can you name the animals, which are not afraid of snakes? Probably not very. 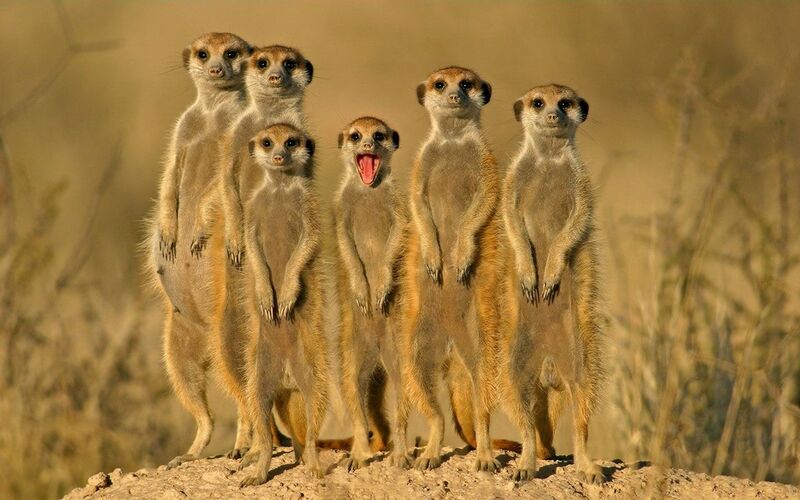 And how many of you know the animals on the hunting of dangerous poisonous snakes? 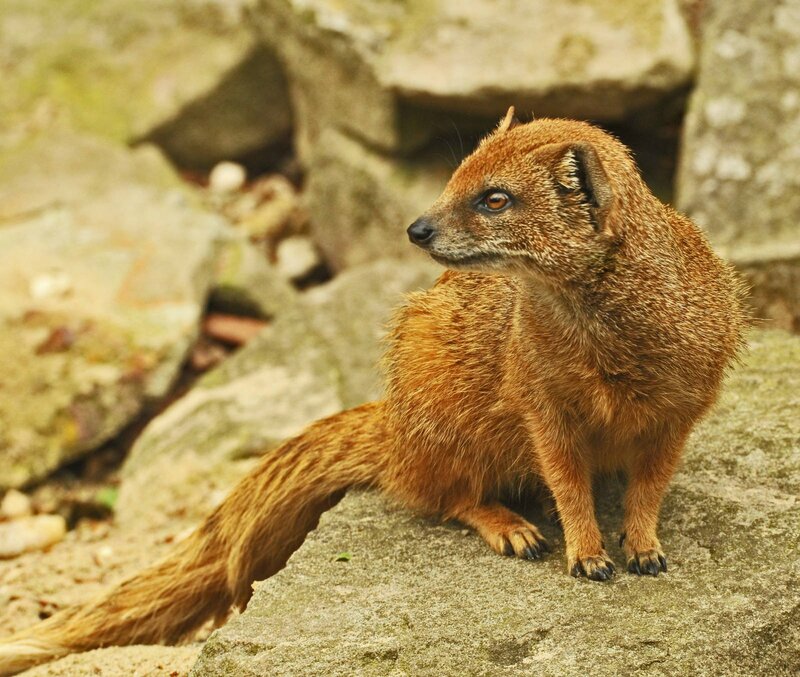 Such fearless hunters can be counted on the fingers of one hand, and the most daring and the most famous of them is the mongoose. 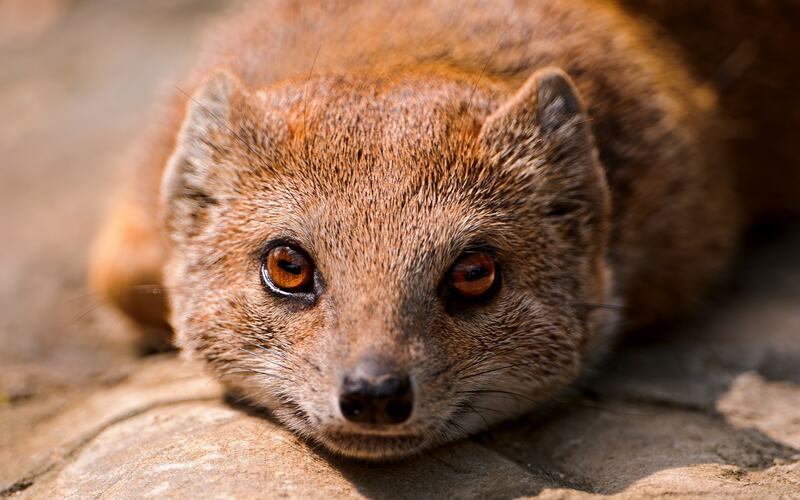 Of the 35 known species of mongoose are all predators, but not all of them prey on venomous snakes. 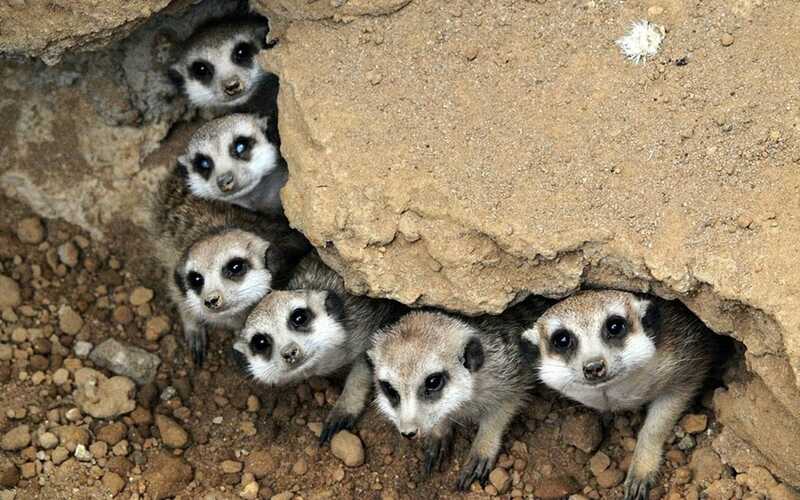 Somehow, this type do not allow the size of someone simply does not occur with creeping in their environment, other species may simply not like constantly risk their lives trying to get food. 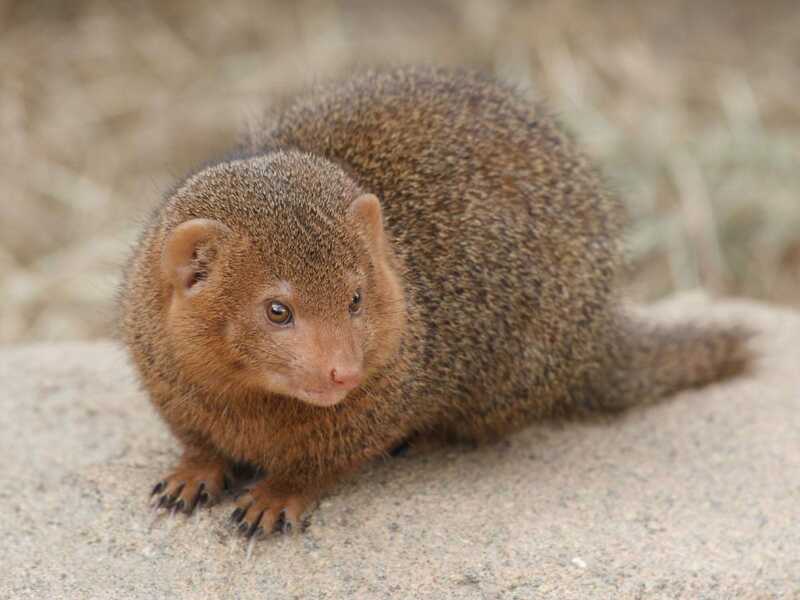 But who really knows and probably even likes hunts creeping reptiles, so this Indian gray mongoose mongoose or ordinary. 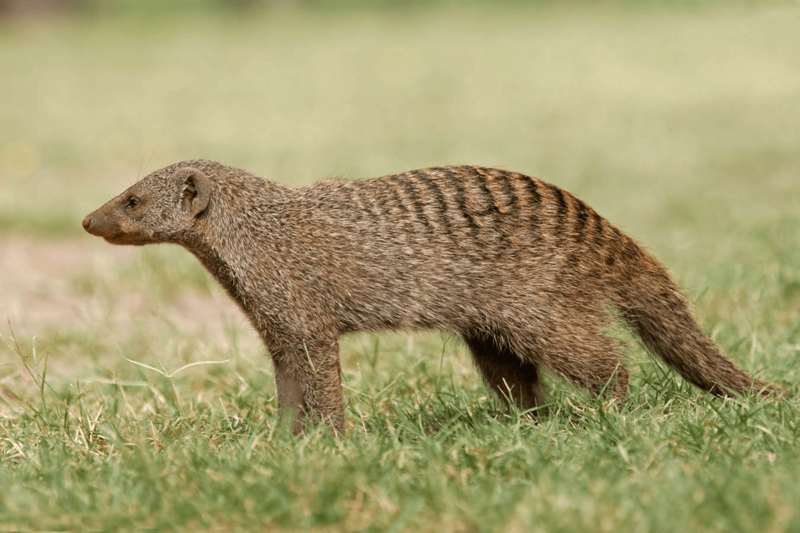 Grey Mungo – a relatively small creature from the civet family. Body length ranges from 36 to 45 cm, weight from 900 g to 1.7 kg. Painting with gray brown, sometimes red patches, legs painted almost black or dark brown. 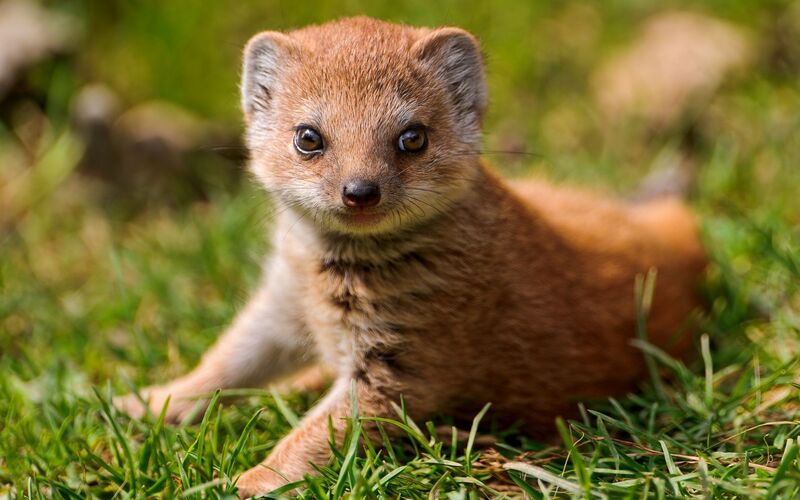 The body they stretched, and short legs, it turns a kind of fee, but hurried, speed and reaction to compete on equal terms with the mongoose very few people under force. 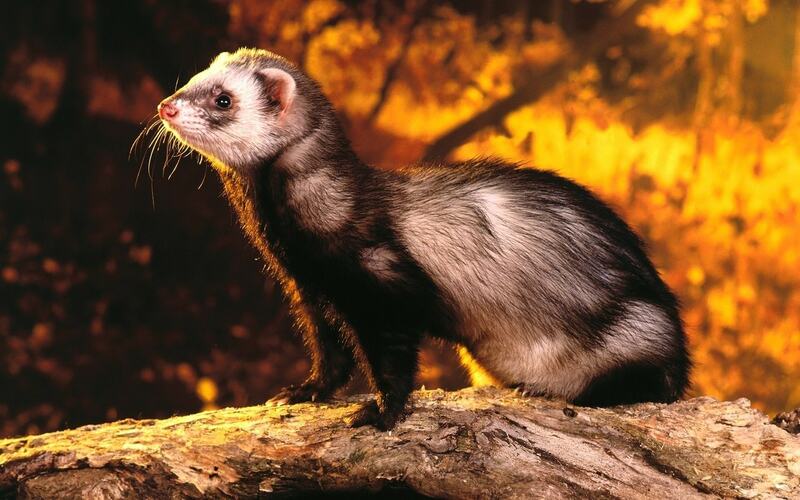 The tail is fluffy and very long, sometimes slightly longer than the entire body. In the arsenal of attacking animals are long and sharp claws, and even more dangerous teeth. 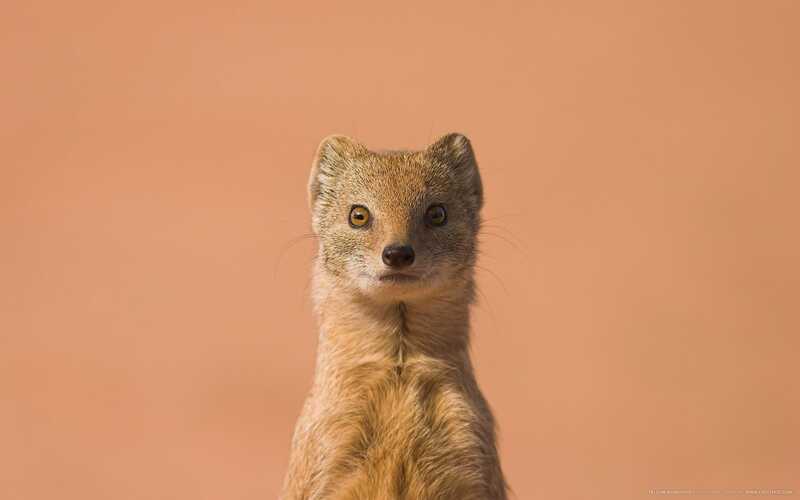 Looking at the gray Mungo’s, and indeed on any other mongoose is very hard to imagine how this small, seemingly cute and clumsy creature can defeat the most dangerous spectacled cobra. 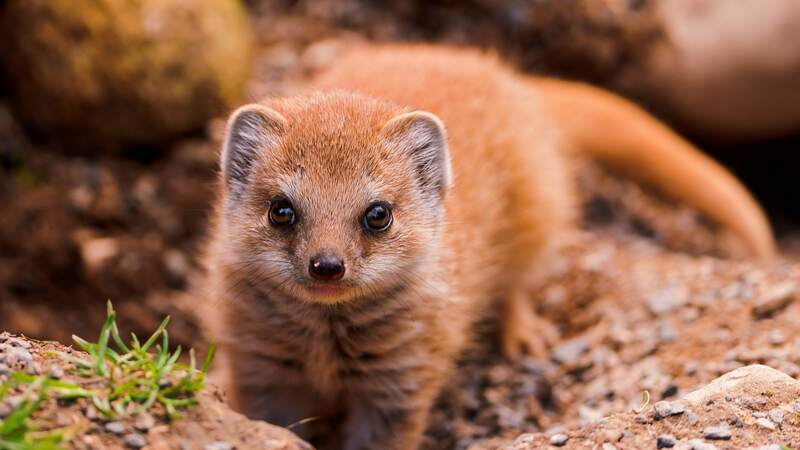 Although the exterior of the mongoose and deceptive, in fact, they are just fantastic fast, and their reaction rate is among the highest in the animal kingdom. 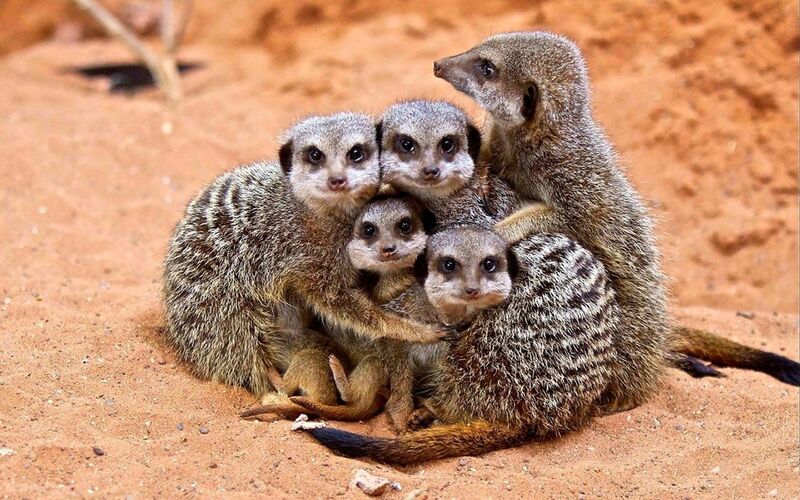 But this is still not enough to cope with the cobra. You need a special strategy of warfare and Mungo it is. He teases his snake jerky movements and attacks. Attacking several times, the snake pretty exhausting, and only after that Mungo deals a decisive blow, digging his teeth into the neck of the reptile. 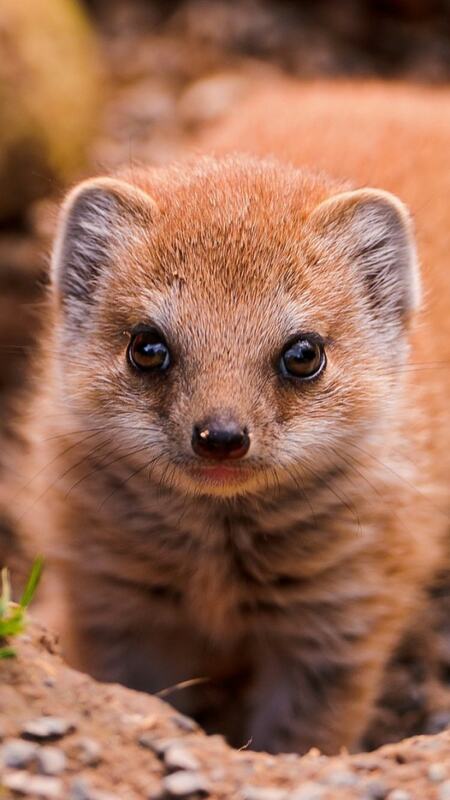 Previously it was thought that the mongoose, and Mungo in particular, are immune to snake venom. 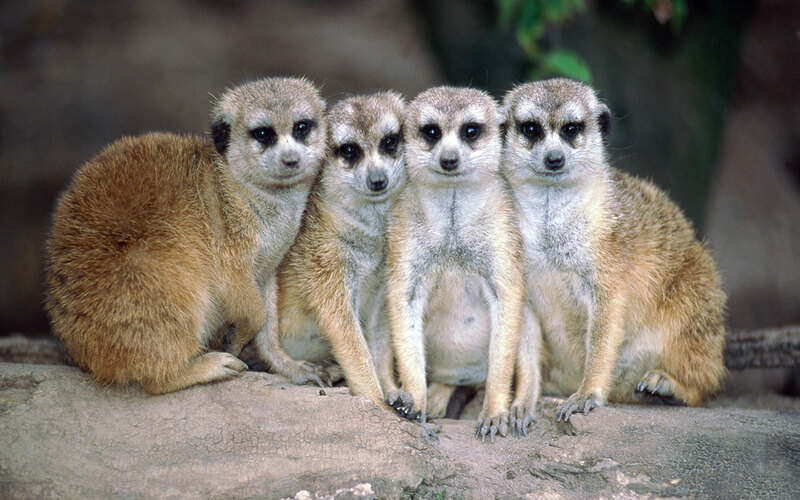 But this is not so, they are just as vulnerable to toxins as well as other mammals. The only means of protection – it is thick and dense fur that only in rare cases, it may save them from the teeth of a cobra. 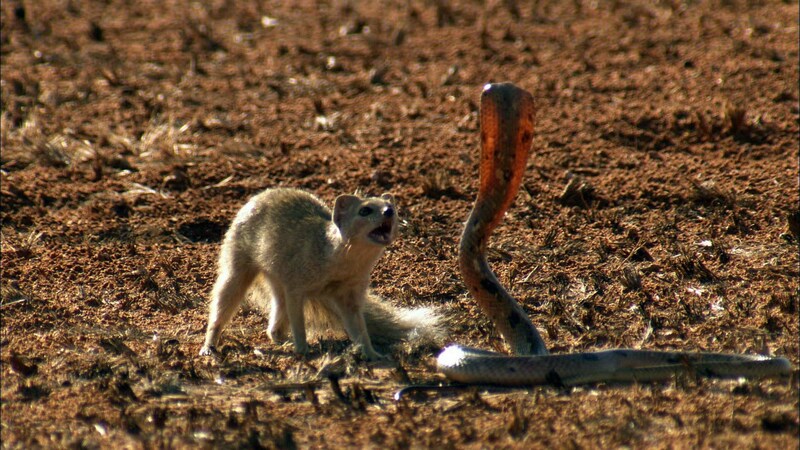 Until now, a mystery remains true motives mongoose hunting for snakes. 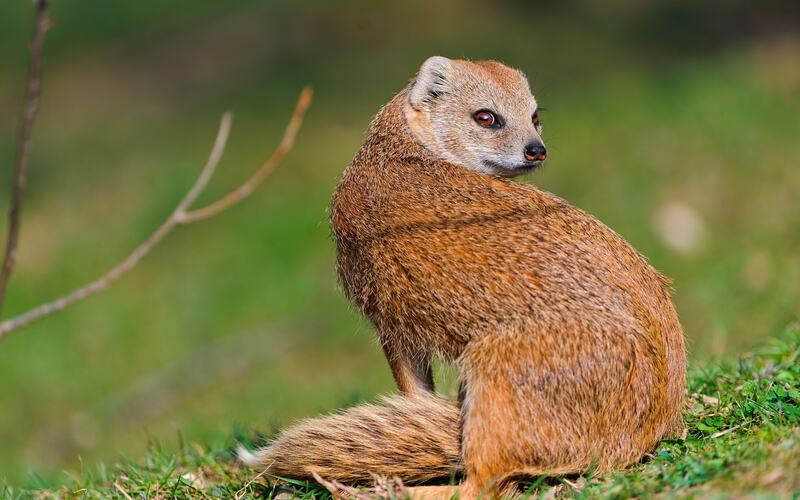 For the mongoose food is not particularly pereborchivy in the food they eat as a vegetable food – berries, fruits, roots, and caught prey – rodents, birds, crustaceans and insects. Obviously, to find berries or get a chick out of the nest is much easier than to kill the deadly snake, but in the last Mungo hunt very often. 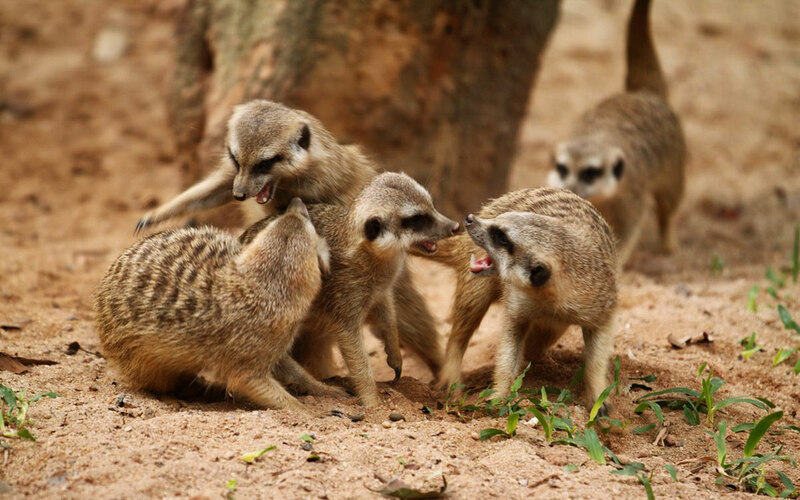 Hatred of blood snakes mongoose, and the war with them – its purpose in this world. 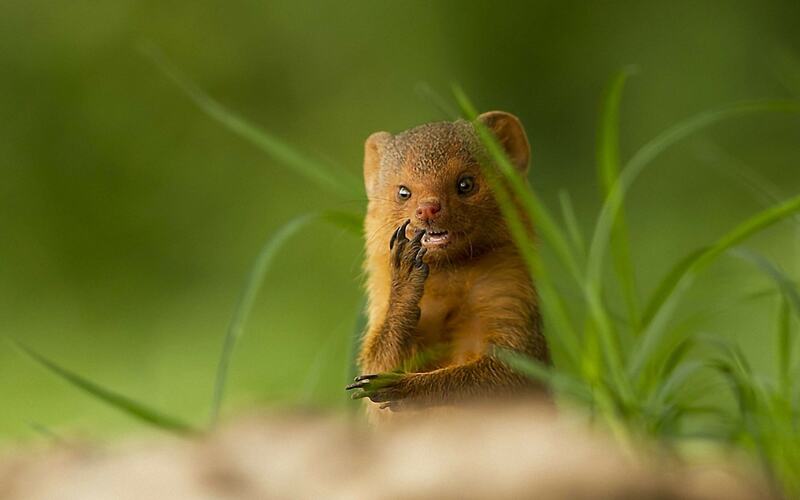 According to him mongoose almost consciously serve man.